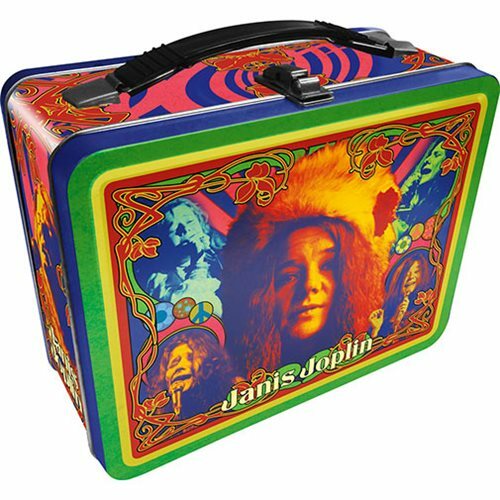 Me and Bobby McGee want to make sure you Pearl fans know about this awesome Janis Joplin Gen 2 Fun Box Tin Tote. You don't have to break another little bit of your heart to get it. Just place your order! It measures about 8-inches wide x 7-inches tall x 4-inches deep.